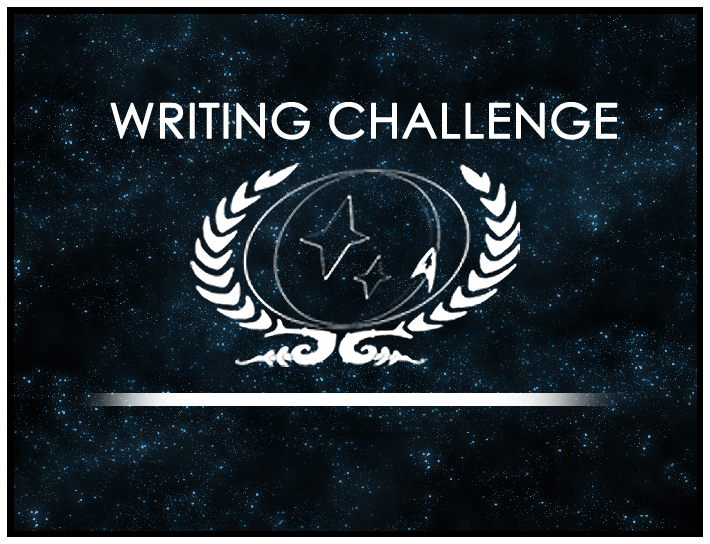 Congratulations to Sarah, the writer behind Saveron, whose short story “My Brother’s Keeper” has won the January-March 2013 Writing Challenge! This round asked participants to build their stories according to the last decade of the twenty-fourth century. Where would their characters go in the next ten years? What would become of them at the dawn of the twenty-fifth century? Sarah’s story took an unorthodox look at the potential reunification of the Romulans and Vulcans, and the large panel of judges ranked it most highly of all the well-written entries. Congratulations, Sarah! Our next Writing Challenge is already open, and Sarah has chosen the cryptic theme “Do Unto Others.” What does this mean? How will your characters explore the theme? However you choose to explore this theme, do it soon — this Challenge will end in one week, on Saturday, April 27th! Why Do Comments Matter in the Writing Challenge?